Researchers at The Institute For The Study Of No Duh—a.k.a. marketing research firm GfK—have revealed that a majority of people have never rented or purchased a digital copy of a TV episode or film. (Fun fact: you can perform a similar, if more informal, study, by turning your head to the left and right and asking the people near you whether they’ve ever rented a show online.) The study shows that only 46 percent of consumers have worked up the nerve to step into the digital locker room, with most sticking to their DVDs, or forgoing ownership entirely and sticking to streaming. Even for those willing to make the plunge, their digital collections are far smaller than the old towers of DVDs. (And offer way fewer opportunities to judge someone for having, say, Deuce Bigalow: European Gigolo on display.) Peak collection size for DVDs was listed at 87 discs—and 74 for VHS—while the average digital collection rests at 23 items. 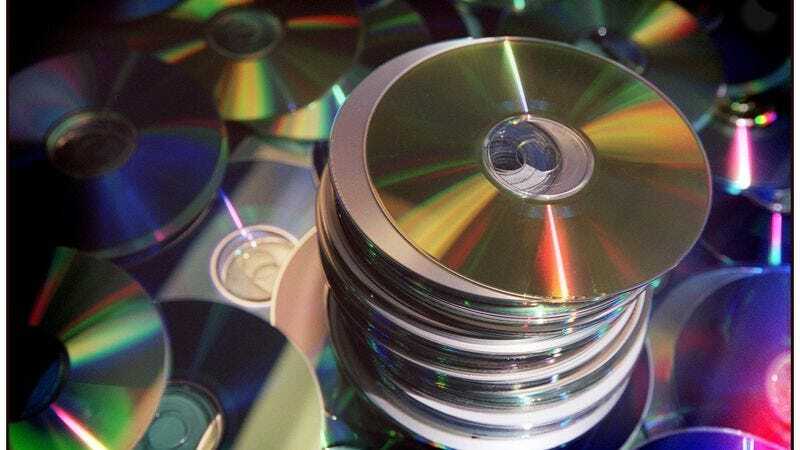 In fact, companies can’t even give the stuff away; of the 37 percent of respondents who said they’d purchased hard copies of films that came with online versions, two-thirds said they’d never bothered to activate them. In the interest of adding to the conversation, your humble Newswire writer just cracked open his own “digital locker” to see what was lurking inside, only to find a bunch of digital moths, an episode of Crazy Ex-Girlfriend that he downloaded for free, and the Farscape: The Peacekeeper Wars miniseries that Netflix never seems inclined to stream, even though it totally wraps the Farscape story up in a really satisfying way. So hey, maybe that’s the solution: Dial back streaming availability so hard that people will be forced to pay for the things they want to watch, instead of using a service that’s cheaper, more accessible, and offers a far wider variety of content to watch. That’ll go over well, we bet.